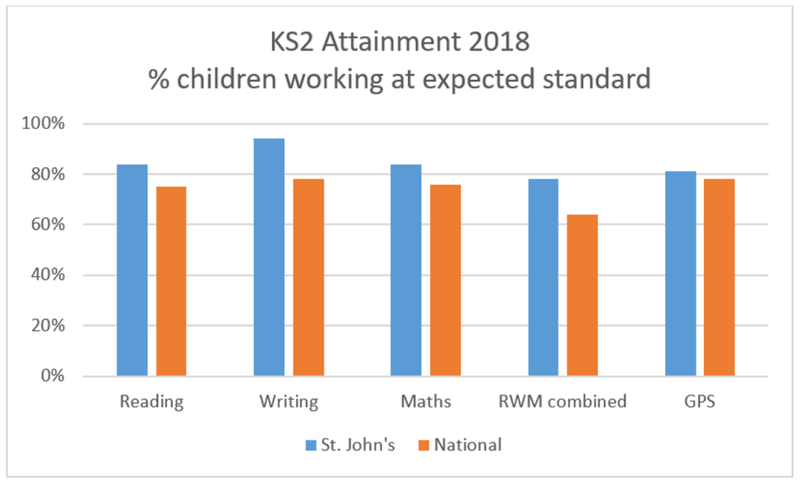 Every year children and staff work hard to achieve the best they can in all areas of the curriculum. We are very proud of our great results. 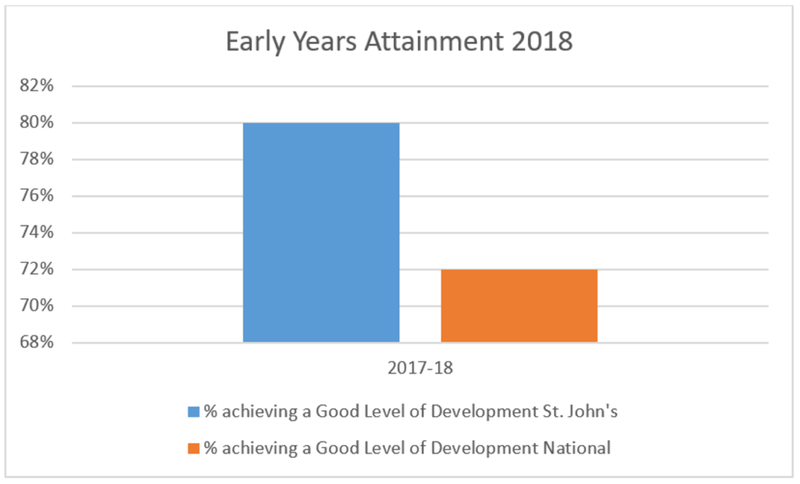 At the end of EYFS (Reception) children are assessed against the Early Learning Goals (ELG) in a number of areas across the curriculum. Children who achieve the ELG in all 12 areas are assessed as having achieved Good Level of Development (GLD). 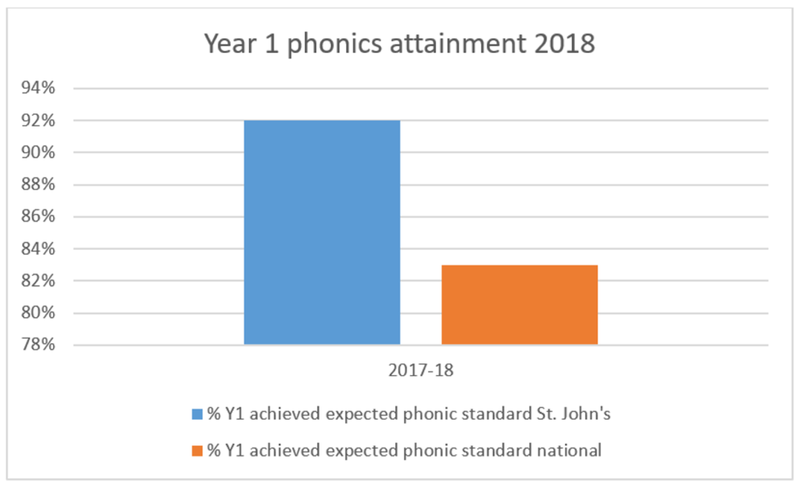 At the end of Year 1 all children’s understanding and use of phonics is assessed. 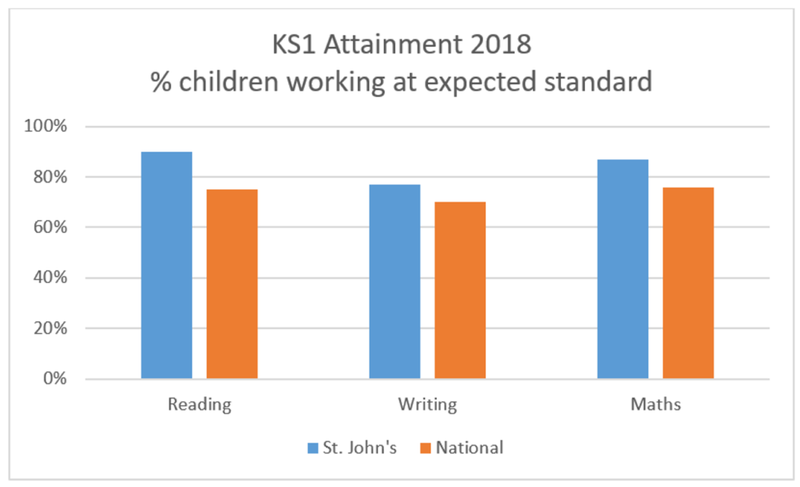 At the end of Key Stage 1 (Year 2) children are assessed in Reading, Writing and Maths. 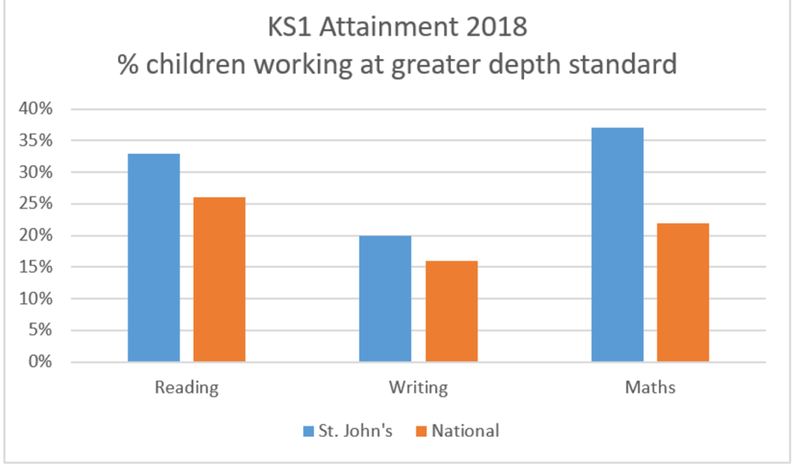 This is based on Teacher Assessment which has been informed by children’s work in class along with formal tests which they complete. 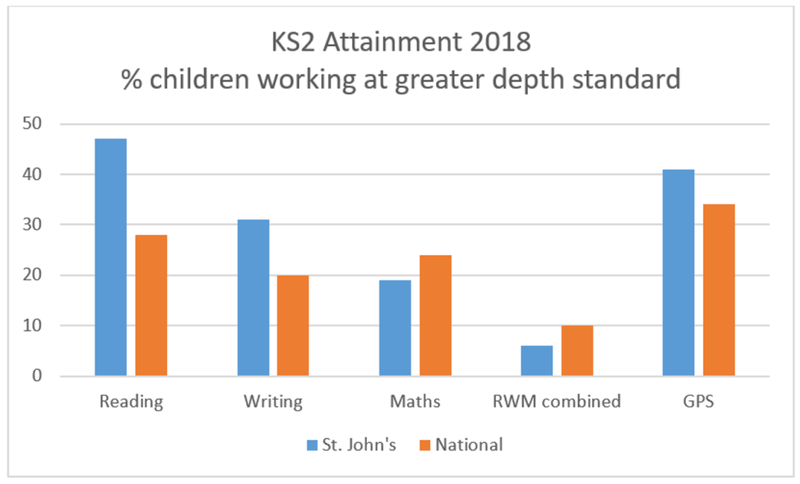 At the end of Key Stage 2 (Year 6) attainment is based on children’s outcomes in SATs tests for Reading; Maths; Grammar, Punctuation and Spelling (GPS) and Teacher Assessment for Writing.